We provide access to special government-insured programs that enable you to buy a home with lower down payments and interest rates. 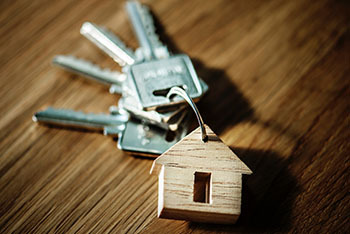 Stamford Mortgage Company offers competitive CT mortgage rates by participating in various government programs designed to make homeownership more attainable for more people. 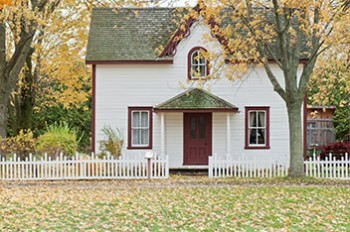 The U.S. Department of Agriculture Rural Development Loan program offers government-insured home loans that enable qualified borrowers to purchase a home with no money down. This program also allows all closing costs to be paid for by the seller or financed into the loan. These fixed-interest rates are among the lowest available for any home loan. Borrowers can use FHA loans to buy homes with relatively small down payments. The program promotes homeownership, and mortgages feature easier credit qualifications and low closing costs. Stamford Mortgage Company can offer you a better deal because the loan is insured by the FHA, which is part of the U.S. Department of Housing and Urban Development. Qualified borrowers may be eligible to finance up to 100% of the purchase price, including closing costs, through the CHFA. First-time homebuyers can qualify for low, fixed interest rates over the life of the mortgage. 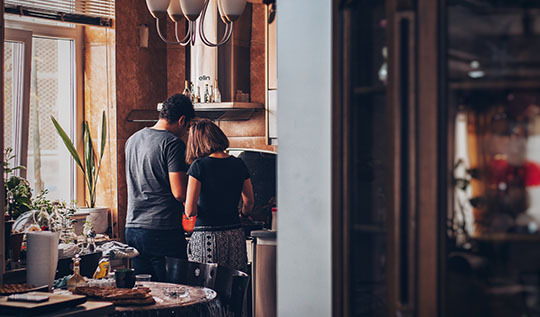 Along with competitive mortgage rates, the CHFA provides loans programs for homeowners facing financial hardships while delivering free education and counseling to homeowners in crisis.